Junk Removal Point Pleasant: In Need of Our Office Cleanout Services? At Barten Bros, the lion’s share of the junk removal work we do is from people’s homes. It’s a well known fact that people tend to accumulate things, and no one is immune to this. Whether it’s the sweaters your kind aunt keeps getting you for Christmas (because you just can’t seem to find a way to tell her that you don’t like them and will never wear them) or the things that you put in your basement thinking you might find a use for them later on (even though you know that it’s not likely), the fact is that people tend to hold onto things. The same is true for offices, believe it or not. If the time has come to clean out your office or retail space, the team at Barten Bros Junk and Clean Up is here to lend a helping hand! At the end of the day, when this type of work needs done, we’re the team to turn to because we have years of experience. 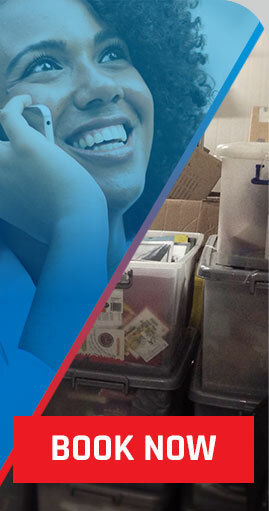 So what can you expect from us if it’s time to clean out your place of work? Keep reading to find out! In Need of an Office Cleanout? If you’re searching for a junk removal company who can handle an office cleanout in Point Pleasant, look no further than Barten Bros. Whether you’re closing down one location to start up in another or you’re retiring and shutting your business down for good, our team offers prompt and reliable services that are designed specifically to make your life a little bit easier. There is always stress associated with making a big change in life, but the team at Barten Bros is here to ensure that everything goes well thanks to efficient, cost-effective, and worry-free services. No job is too big or too small for us to handle, so all you have to do is sit back, relax, and let us take care of everything for you. Whether you need us to to demolition work or just get rid of old computers and office chairs, we’re the team for the job. No matter the job, we would be happy to provide you with a free quote. Simply contact us online and we’ll get back to you as soon as possible. You can also check out our pricing to get an idea of what to expect. Oh, and be sure to mention the ad on our home page as well to get $25 off of your estimate. It doesn’t get much better than that! At Barten Bros Junk and Clean Up, there’s nothing we love more than taking some of the stress out of the lives of our customers. 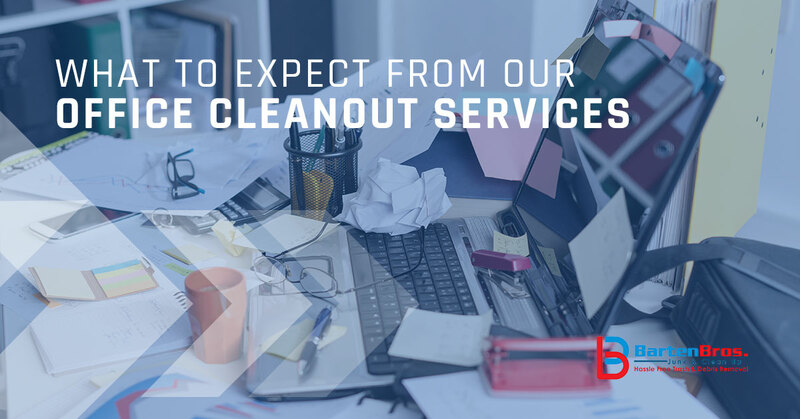 From those who need to clean up the house before remodeling to those who are in need of our office cleanout services, we take great pride in getting the job done the right way the first time around — and at a price that’s fair to boot! Reach out today and know that you’re in good hands.